The design and construction of wastewater treatment facilities is a service that we have provided for many years. 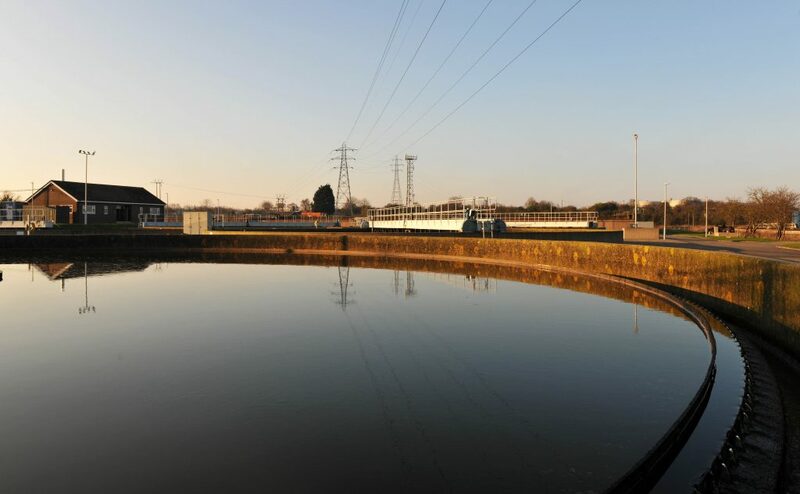 Whilst we are familiar with all aspects of large wastewater treatment facilities we really specialise in bespoke systems designed to treat ‘industrial effluents’ at their source allowing our customers to reduce or even avoid costly disposal costs. Our multidiscipline Energy & Environmental engineering team includes a number of recognised industry experts with the capability to assess and deliver wastewater process solutions including the design, commissioning operation and troubleshooting of effluent and sludge treatment plants for clients across all market sectors. However, waste treatment techniques have developed in recent years, and example being, small scale Anaerobic Digestion systems which are able to efficiently ‘harvest’ the organic content of waste streams and convert it to useable energy in the form of gas and/or electricity which can be used to power equipment on site. In addition, if the organic waste is from a renewable source then government sponsored financial incentives may be available, in the form of the Feed in Tariff (FIT) and/or the Renewable Heat Incentive (RHI). If so, these financial incentives are index linked and are payable for up to 20 years. As with all our projects we can provide the services and knowledge required to develop the project through all phases right through to the provision of ongoing maintenance.